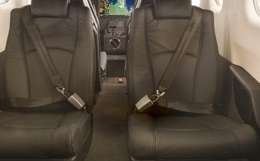 The TBM 850 is an improved version of the TBM 700N with the more powerful engines. 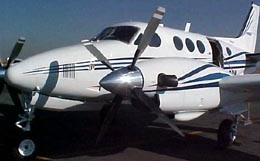 Thus it has a higher cruising speed than the TBM 700 models, especially at high altitudes. 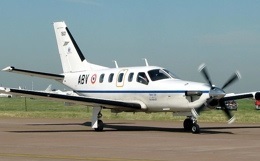 The outside appearance of the TBM 850 is the same as the 700 and has a typical range of 1,520 nautical miles. For more information about chartering, leasing or buying a Socata TBM 850 please contact us by calling +44-20-3874-8091 or send us an email here.